Fitted Doors Low cost kitchen doors and kitchens in 2-3 working days. We only use quality products all with a minimum 6 year guarantee. Although our flat packed kitchens are low cost they are high in quality. Kitchen Doors can be categorised into 4 groups Handleless, High Gloss, Matt and Shaker. 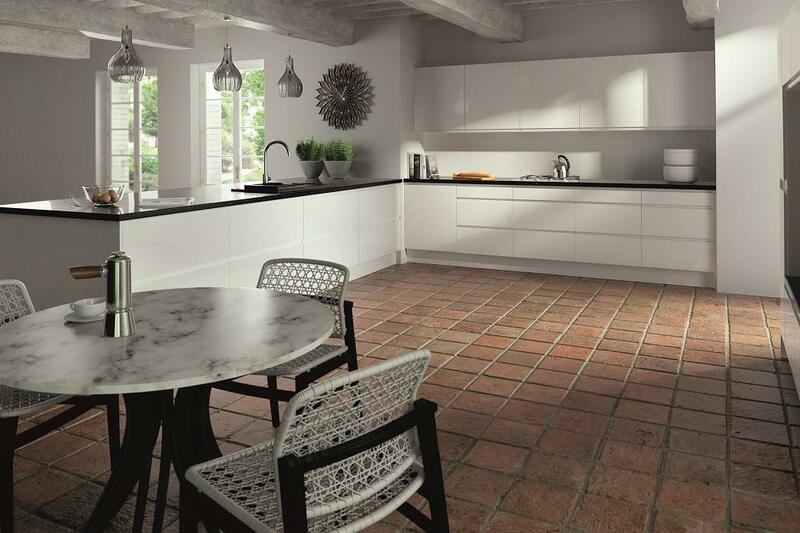 We stock a range of Italian and UK doors and all our units are UK made. All our doors include FREE hinge hole drilling. Magnet and Benchmarx ranges. We also supply made to measure doors for bespoke kitchens, bedrooms, offices and other spaces. We supply units, handles and all accessories required to fit your new kitchen. 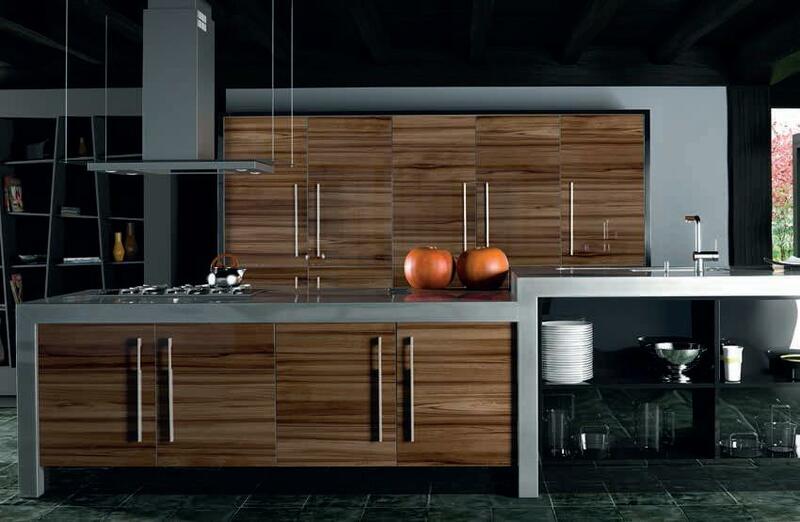 Your dream kitchen is a possibility with fitted doors. Please give us a call now to have a discussion about what is right for you? 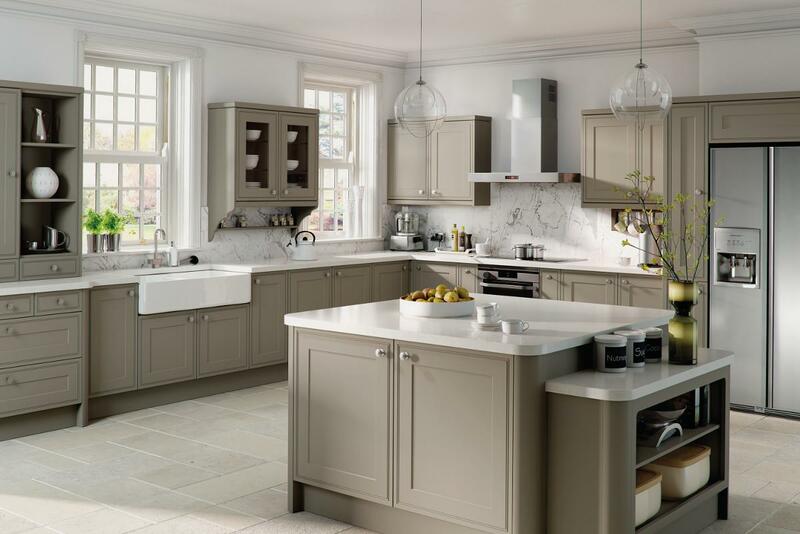 We are more than happy to answer any questions you might have on how to transform your kitchen. Or if you see what you like, feel free to go ahead and place an order for your replacement kitchen doors online.